It's grim but irrefutable - the very air we're breathing is killing us. But where some see a problem, others see opportunity. Which is why, in a world that has already embraced the idiocy of oxygen bars, you'll soon have the chance to be the lucky owner (and breather) of a can of the finest air Canada's Rocky Mountains has to offer. Yes, the world is stupid and in a country where clean air is at a premium, Canadian company/joke Vitality Air is set to peddle it in tin cans. Not just one size of tin can either. Vitality air proudly boasts that they "have 2 sizes that will fit all of your daily needs" - a 3 litre can (Rs 1,450) and an 8 litre variant (Rs 2,800). Considering an adult human breathes in about 11,000 litres of air a day, the only way their product could fit "all your daily needs" is if they sold them by the blimp-load. When you realise you're breathing in 8 litres of air a minute (while resting! ), you start to realise just how daftly expensive the Vitality Air 'experience' is. 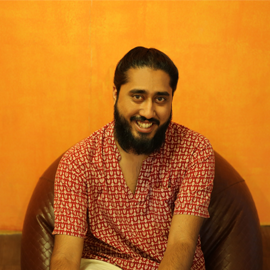 The ludicrousness isn't lost on the company's founder either. While the product takes itself seriously enough with the tagline 'Enhancing Vitality - One Breath At A Time', it was originally a joke product. 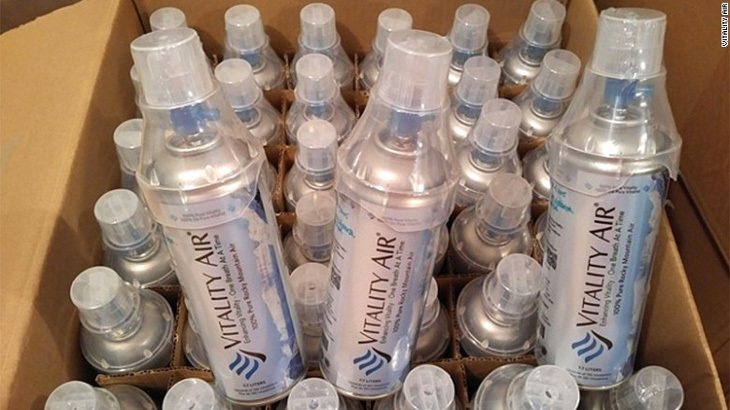 Vitality's founder Moses Lam originally came up with the idea after jokingly sell a bag of clean air for 99 cents on eBay. When a second bag sold for US $168 because the internet is a weird place, he thought he might be onto something and registered the company in March last year. His target? Idiots, and desperate idiots in countries with terrible air. With the world's largest population China, Lam naturally gravitated towards it. Mercifully the product failed miserably because, oh wait, this is China. 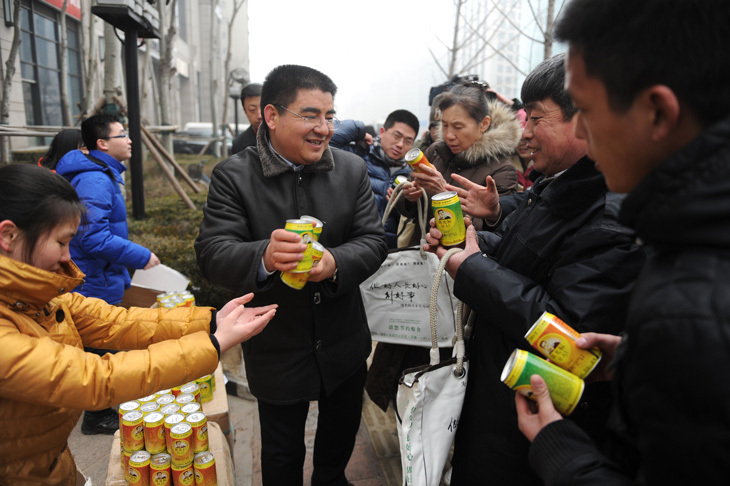 China already had a stint with far more affordable fresh air when millionaire Chen Guangbiao started selling canned air in 2013 for less than a dollar a can. In Chen's defence though, the point of his business was to raise awareness about China's deteriorating air quality. The sale of millions of cans of it as China's air got even worse was a scathing indictment of just how bad the air had gotten in the country. With a record like that with canned air, it shouldn't come as a surprise that Vitality Air has been a hit. After all, this is also a country that willingly chooses communism and facekinis. The company has already shipped upwards of 12,000 units to China where it has a solid consumer base in 7 cities. Heck, it's been successful enough that someone in the UK saw fit to launch a more premium, albeit equally daft, scam bottled air company. And if China, where the air pollution is far less than Delhi, is such a lucrative market, surely India was ripe for the picking. You need only look at global air pollution rankings - the 4 cities with the highest levels of air pollution are from India. 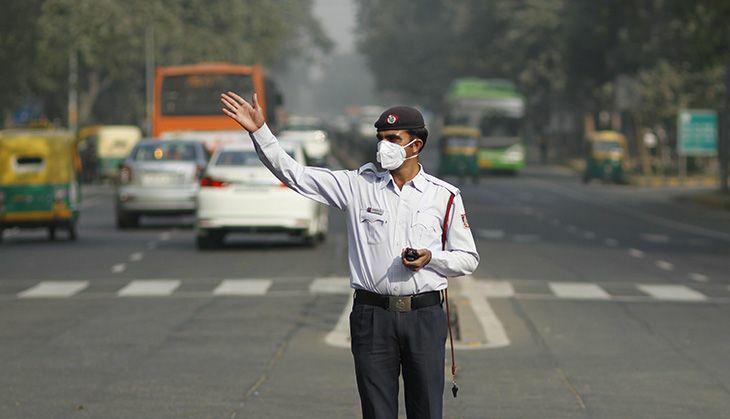 Each year, approximately six million Indians die prematurely due to poor air quality. A 3-year study of 11,000 students in Delhi showed that just under half will suffer permanently-damaged lungs due to how dystopically toxic our air is. With an outlook that grim, it's little wonder that Vitality Air is circling and their first port of call is India's national and air-pollution capital - Delhi. But Vitality Air is no solution to Delhi, at least not without a Darth Vader/Mr Freeze-esqe get-up and an ungodly amount of money to burn. What it is though is a reality check - that our air is so bad people might actually consider paying serious money for the one thing that was in fact always meant to be free. 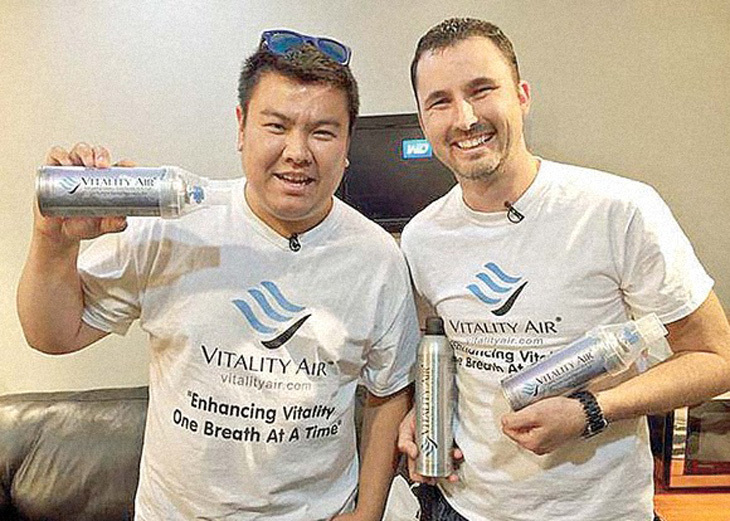 Moses Lam and Troy Paquette, the founders of Vitality Air.